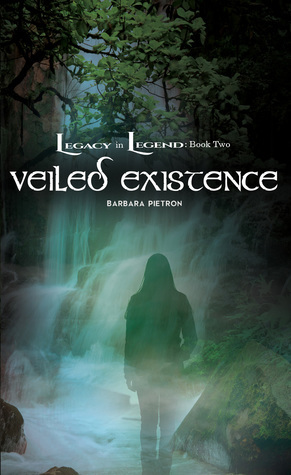 Enter to win an advance review copy of Veiled Existence, Book Two of the Legacy in Legend series. The winner will also receive a copy of Book One of the series – award-winning Thunderstone! Share with everyone who loves to read!